Based in Maryland, Virginia, and Washington D.C,. 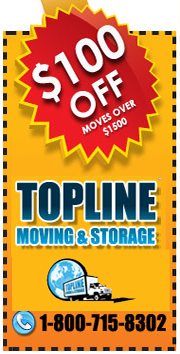 Topline Moving & Storage is the most reliable, professional, and efficient moving company in the region. We specialize in moving and storage for private, residential, and commercial clients. At Topline Moving & Storage, we undertake moves of all sizes to any place locally or globally. 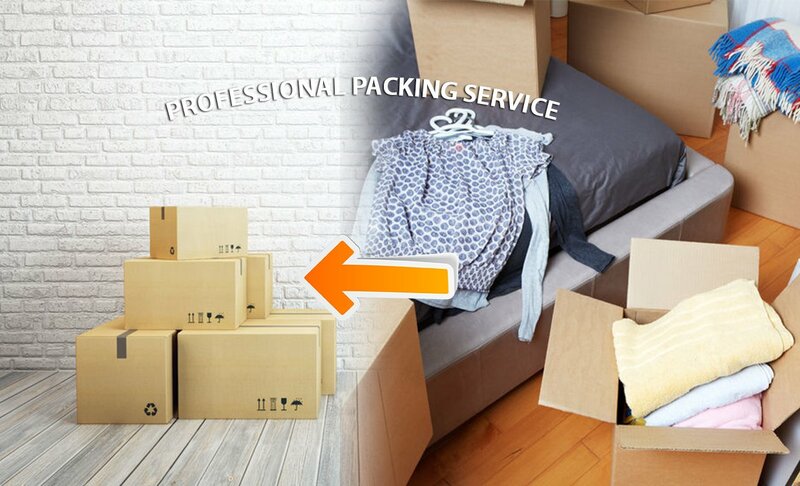 We are “the moving company you can recommend with confidence” because we believe in bringing exceptional service, tailored to our client’s needs. We provide consultation services to clients who need help determining different aspects of their move. 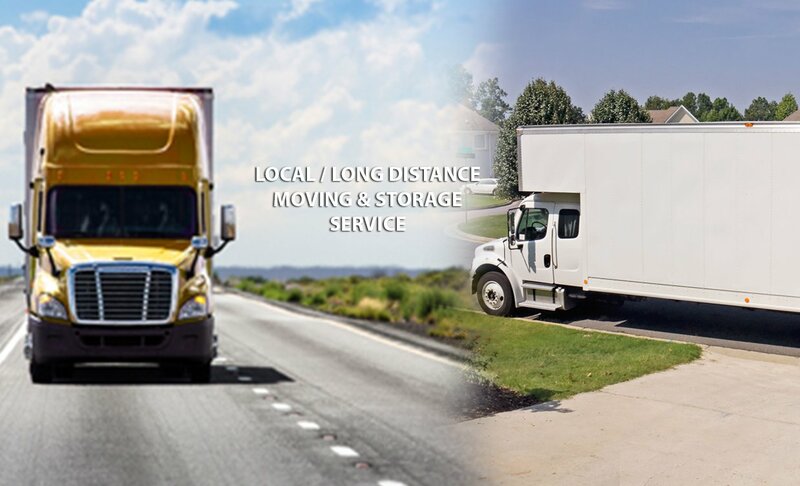 From start to finish, Topline Moving & Storage will be there to provide expertise, support, and optimal customer service to ensure your move is as efficient as possible. Our experts handle each part of the process from packing, unloading, transportation, and storage. Whether you want to move or store your office supplies, or move your whole business, we have the expertise and ability to help you. Our customer-focused mentality is at the core of our business and we are here to help you every step of the way.